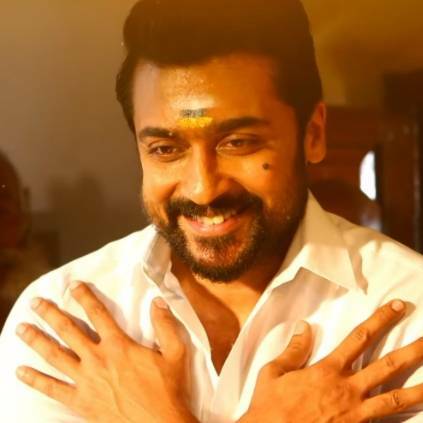 NGK is an upcoming Tamil movie directed by Selvaraghavan that stars Suriya, Sai Pallavi, Rakul Preet Singh in the lead roles. It is produced by S.R.Prabhu under the banner Dream Warrior Pictures and has music composed by Yuvan Shankar Raja. The makers have already announced that the movie would be releasing on May 31. The teaser of the movie had already been released and did good rounds on the internet after getting positive response from fans. The makers have now released the first single from the movie. This song, titled 'Thandalkaaran', is sung by Ranjith.K.G, written by Kabilan and composed by Yuvan Shankar Raja. The song packs the signature style of Yuvan Shankar Raja that has swag, style and soul. People looking for online information on Dream Warrior Pictures, First Single, K.G. Ranjith, Kabilan, NGK, Rakul Preet Singh, Sai Pallavi, Selvaraghavan, Suriya, Thandalkaaran, Yuvan Shankar Raja will find this news story useful.